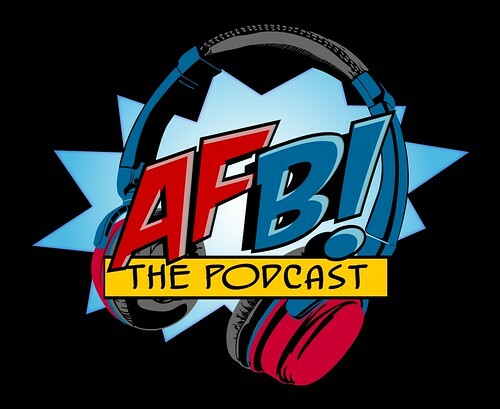 Episode Ten of the AFB Podcast is live at iTunes and is now available for direct download! Download and subscribe to the podcast at iTunes now! Join Scott, Ben and Andy from the AFB Forum for Episode Ten of the Action Figure Blues Podcast! 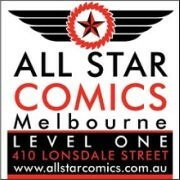 The AFB Podcast is a weekly look at action figures, statues and other collectibles from the worlds of comic books and popculture. Episode Ten includes our Rapid Fire Reviews on the Sideshow Captain Rex 12" Star Wars Figure, the DC Direct Big Barda Ame-Comi PVC Figure and the Gears of War Anya Figure. Our Discussion Topic is “Classic v. Modern". If you can't use iTunes, you can download Episode Ten here now! Click on the link to listen, or right click to save the file! The podcast will always be available from the “Podcast” tab here - but if you can subscribe and give us postive ratings at iTunes, that will help us greatly! Maybe you can bring this up in a follow up next episode. Love the show! I've recently stopped buying Marvel & DC Comics, and before that was only buying b-list titles and miniseries, so a lot of this "current" stuff is greek to me. Speaking personally I love it when they do obscure - like black vulcan or golden pharaoh or heck Man-Thing - but I get cranky when they do Big Time Spider-Man or Thor without the stripy yellow boots. I want it the way I want it, you know?